Joe Bertony—one of the original engineers of Australia’s most recognizable building—handwrote 30,000 separate equations to create the “erection arch” or truss which held the concrete sails in place during construction. “Bertony was a remarkable man who will be remembered as the inventor of the Sydney Opera House’s mobile erection arch,” Sydney Opera House chief executive Louise Herron said in a statement. “Those calculations were checked by the only computer in Australia at the time with a large enough capacity to do so. Not a single error was found,” she said. 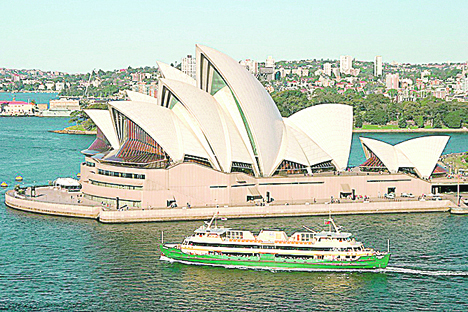 The Opera House, which opened in 1973, is billed as Australia’s number-one tourist destination and is the country’s busiest performing arts center.